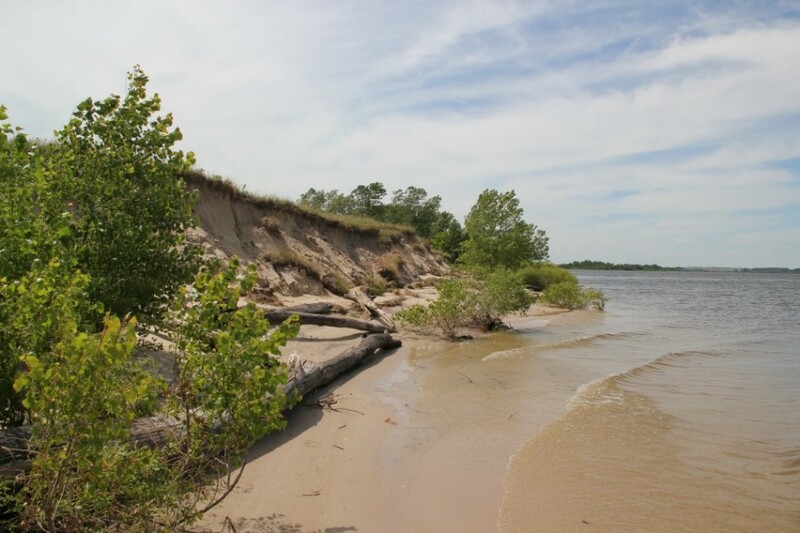 WELCOME to the Sandhills and the pristine sand beaches of the Calamus Lake! Whether you’re coming to the area for water activities, bird watching, or to just get away… the Gracie Creek Cabin will suit your needs. The Gracie Creek Cabin is a fully furnished 6-bedroom vacation home overlooking the Gracie Creek pond as it flows into the Calamus Lake northwest of Burwell. 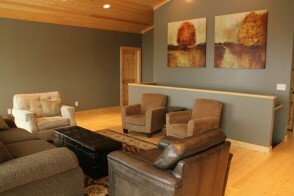 With 2,300 square feet on 5 acres, you’ll be right at home while enjoying the many activities in the area as well as the incomparable serenity of Nebraska’s Sandhills. 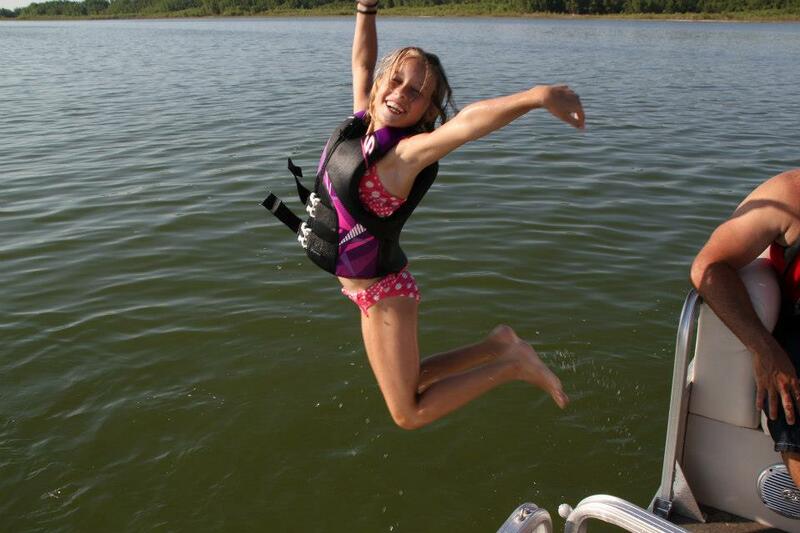 While staying at the Gracie Creek Cabin, there are many area activities for the entire family to enjoy! Bird watching… prairie chickens, bald eagles, geese, cranes, & dozens of backyard bird varieties. Hunting… deer, turkey, geese, duck, grouse, and much more. Copyright ©2012-2019 Gracie Creek Cabin at Calamus Lake.